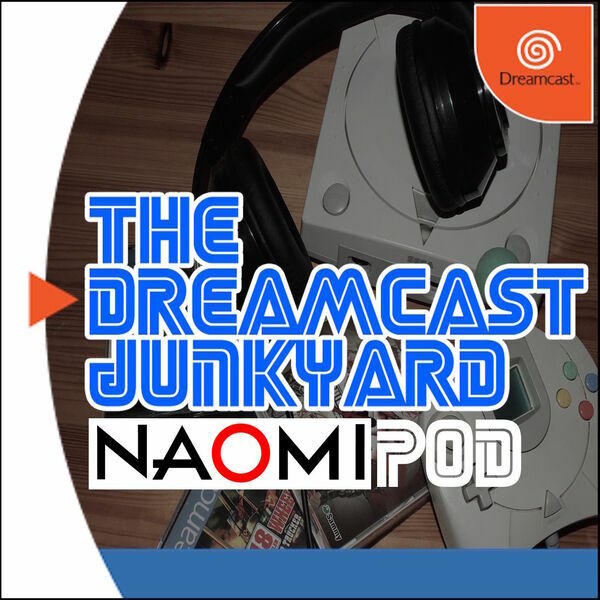 Episode 30 of DreamPod has landed, and it’s a NAOMI special! With Tom off on holiday (well, unpacking after his move), the Junkyard’s men in Japan and Australia - Ross and Scott respectively - take over the podcast and discuss the games they’ve been playing in the recent past, and there’s a special guest appearance from Ross’s squeaky chair. Ross moans about the state of gaming on the current gen systems and Scott briefly discusses Leona’s Tricky Adventures, but the main meat of episode 30 is all about Sega’s famous arcade system NAOMI. The guys reveal how they got involved with collecting for the system, the intricacies of the hardware, the games they love and the more obscure side of collecting arcade titles. This could be considered an extension of our ‘Expanding the Dreamcast Collection’ series and we hope you enjoy this in-depth look at the Dreamcast’s bigger brother. Oh, and listen out for the worst impressions of a Mancunian accent you're ever likely to hear!